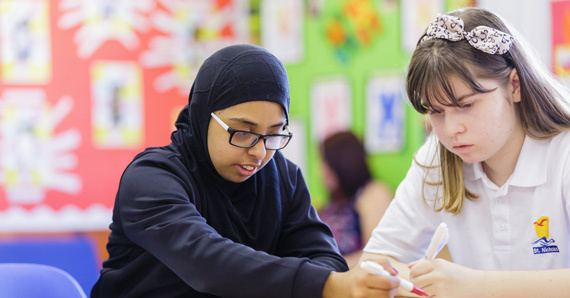 British values are taught explicitly through PSHE, Citizenship and RE. 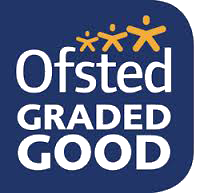 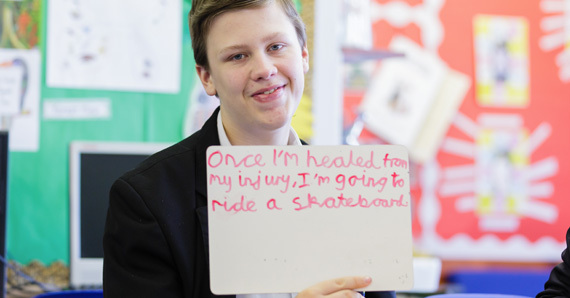 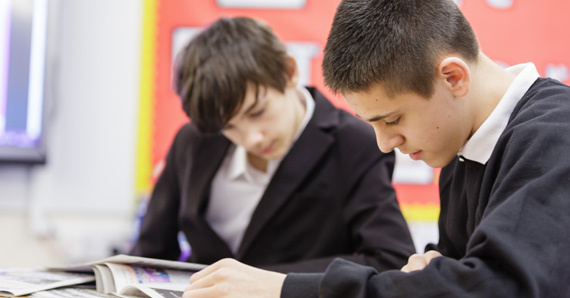 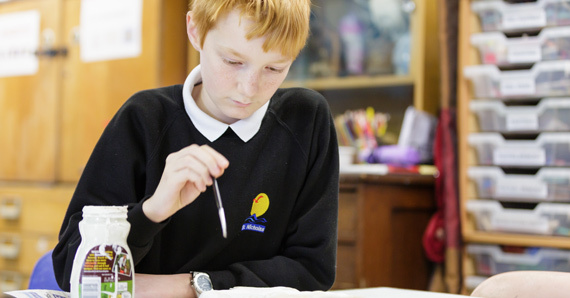 They are also reinforced through planning and delivering a broad and balanced curriculum. 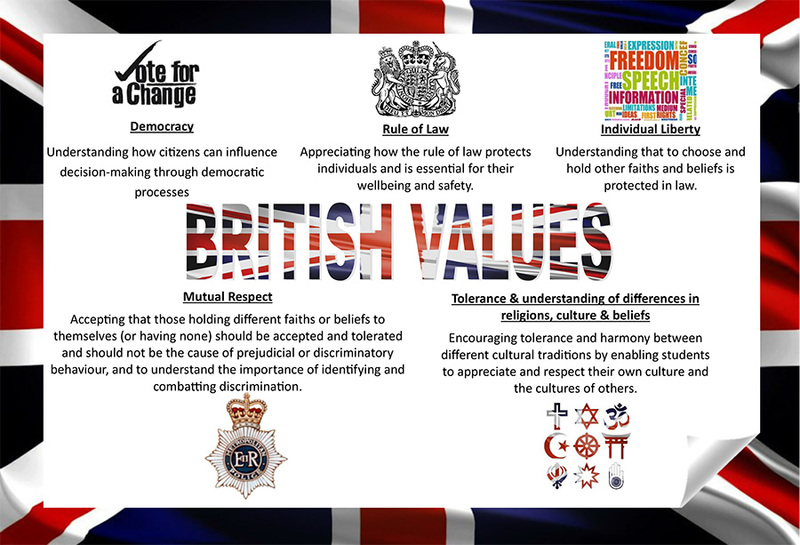 Click here for more details about our British Values.